Roof rainwater harvesting is a simple, effective way to capture rain and use it later. It reduces your fresh water consumption and reuses water that makes its way onto your property. If you’re considering a roof rainwater harvesting option, GSM Roofing can help. 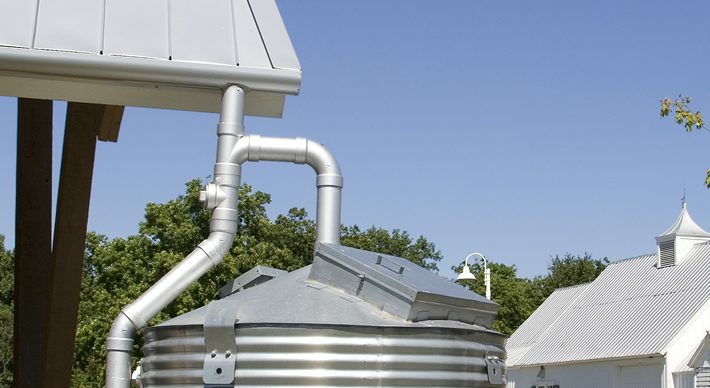 The rainwater harvesting process is typically accomplished with rain barrels or cisterns. GSM will make sure the water is properly diverted and filtered, so you can use the rain to water your plants, wash the car, or do many other things in a more eco-friendly way. Ready to talk about rainwater harvesting?